The football governing announced that the shirt will be at the museum located in Zurich after Gernot Rohr's became the first team to beat Iceland at the World Cup finals. 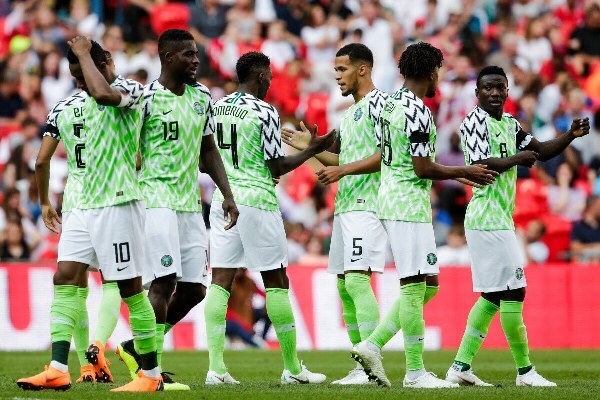 "Argentina couldn't claim three points against hardy newcomers, Iceland, but the Super Eagles did - and they did it in style," the statement reads. "The jersey worn by John Mikel Obi at Nigeria's 2-0 victory at the Volgograd Arena at the 2018 World Cup has been added to the FIFA Museum collection." Ahmed Musa's brace powered the west Africans to their only victory at the global showpiece as defeats to Croatia and Argentina ended their journey at the group stage.